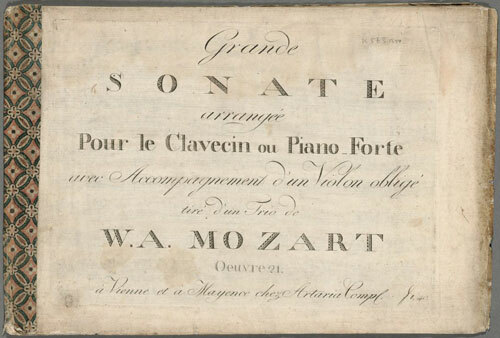 Grande sonate : arrangée pour le clavecin ou piano forte avec accompagnement d’un violon obligé : oeuvre 21 tiré d’un trio de W.A. 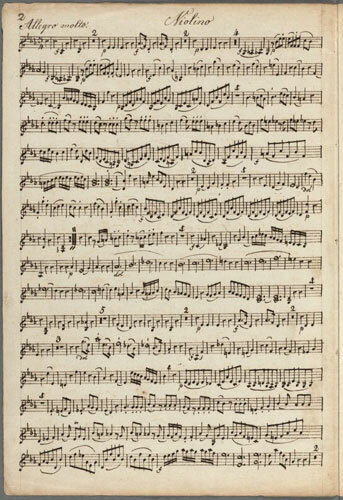 Mozart (À Vienne: Artaria, ), RISM M and MM 6299. 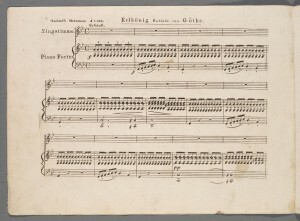 The first edition of the earliest arrangement, for piano with violin obligato, of the Divertimento for violin, viola and violoncello in E-flat major, K. 563. 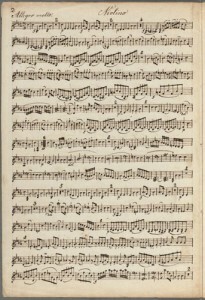 The autograph manuscript of K. 563, composed in September, 1788, is lost, giving first editions of the piece particular value for research. 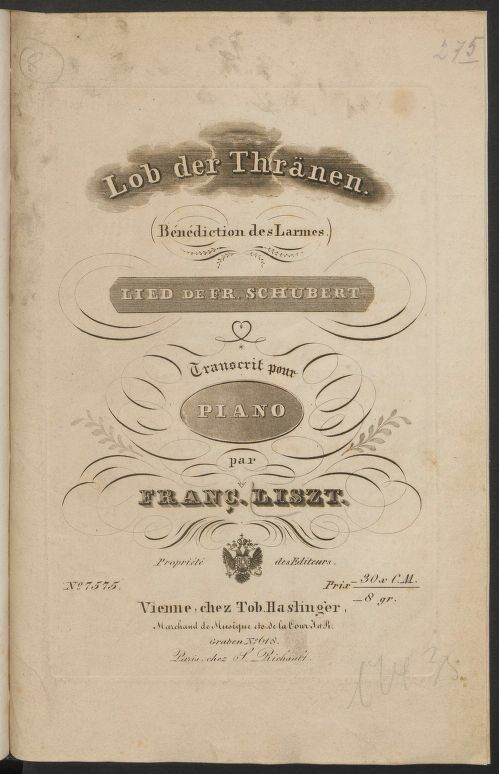 Ariette: [Ein Weib ist das herlichste Ding]: avec variations pour le clavecin ou piano forte. no. par W.A. 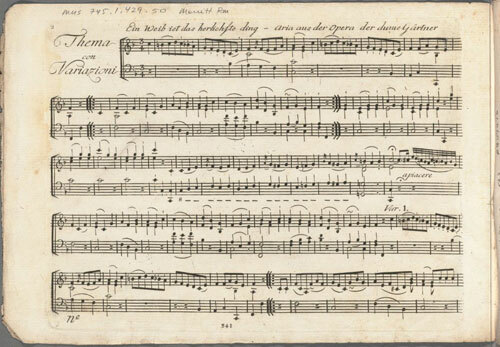 Mozart (Vienne: Artaria, ), RISM M7096. 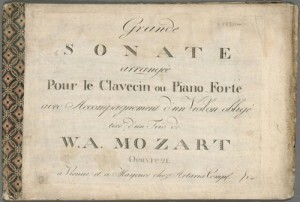 Sonate pour le forte-piano, ou clavecin avec accompagnement d’un violon composé par Mr. Wolf. Amad. 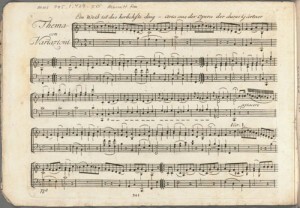 Mozart (Vienne: Hoffmeister, ), RISM M6543. 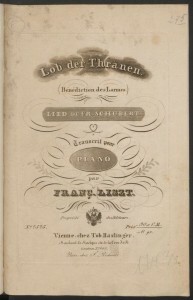 The first edition, first issue of the Sonata for violin and piano in E-flat major, K. 481; the piano part is printed, while the violin part is manuscript, in an 18th-century copyist’s hand. 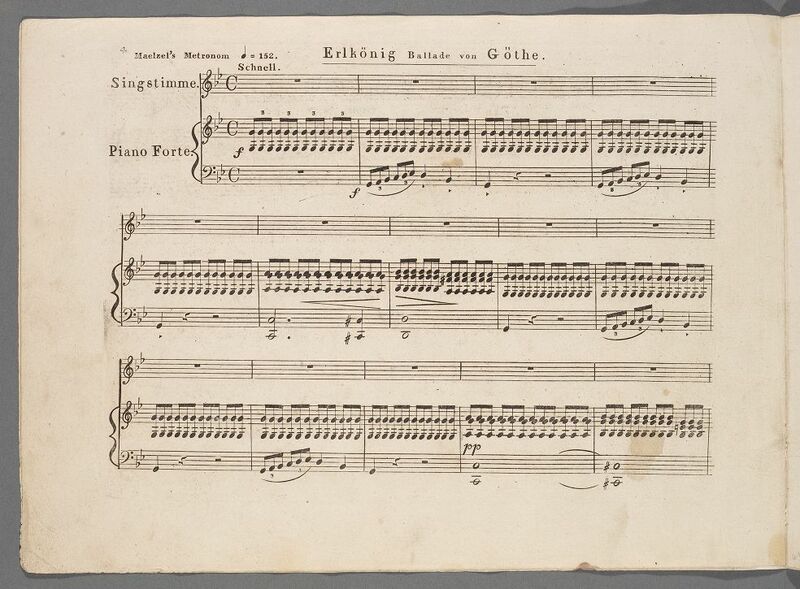 These scores join almost sixty other Mozart manuscripts and early editions already in the library’s collection of Digital Scores and Libretti. Later this month, we’ll be returning to opera, with vocal scores by J.C. Bach, Busoni, Cherubini, Verdi, and Zemlinksy.